Welcome back from Thanksgiving break! School resumes this Sunday. 1) Visa service this week, 10 am - 2 pm in the office. Please note, application form MUST be filled digitally, no hand written acceptable. Please read the instruction http://www.sdhxcs.org/index.php/en/services , prepare all documents at home before coming to the office. A sample form is attached here for your reference. Still questions? Contact Linda Fang at lfang@sdhxcs.org. 2) 2018 American East-West Vocal Idol Competition is accepting application till January 31, 2018! Information and application form are attached here (1, 2). The competition is hosted by our dear vocal teacher, Ms Wei Feng, who won First Place in professional singers' Broadway/Musical Theatre Category of American Protege International Vocal Competition 2017! If you love singing, join us! 3) Jingle bell! Jingle bell! 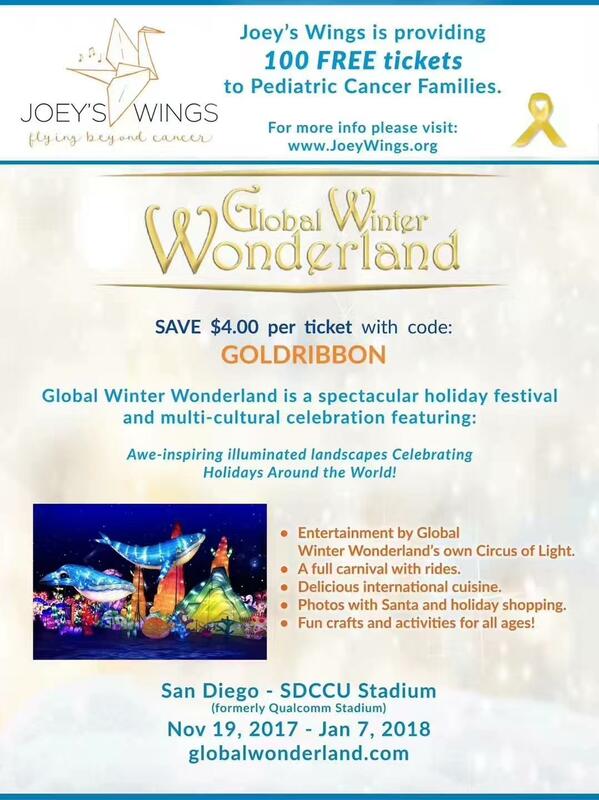 Global Wonderland holiday light show is here in San Diego for the first time! Beautiful lights, wonderful rides, delicious food, for all ages. Must see! Tickets available in the office this Sunday, $18/$15 adult/children admission ($4 more at the gate), $18 all rides ($36 at the gate)! flyer attached (1, 2).